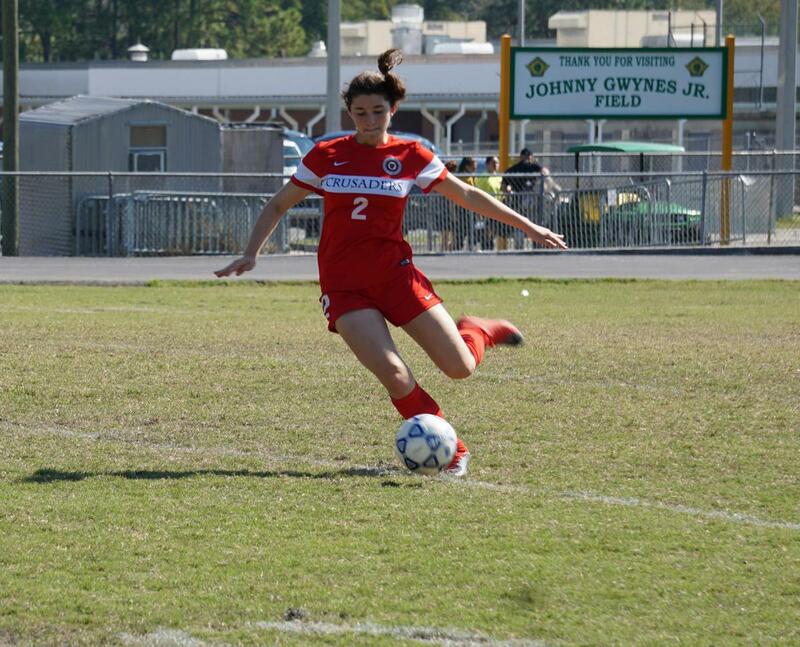 Madilyn Otero, 17, a junior at Bishop Kenny High School, was the All Star Athlete of the Week for WJXT. She was nominated by Coach Tom Devenny, BK Varsity Girls’ Soccer Head Coach. 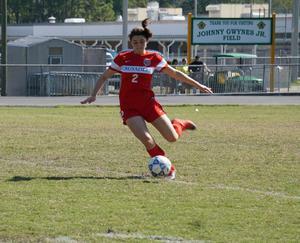 The award is normally reserved for senior students, but Madilyn’s exceptional academic and athletic performance this year really thrust her into the spotlight.